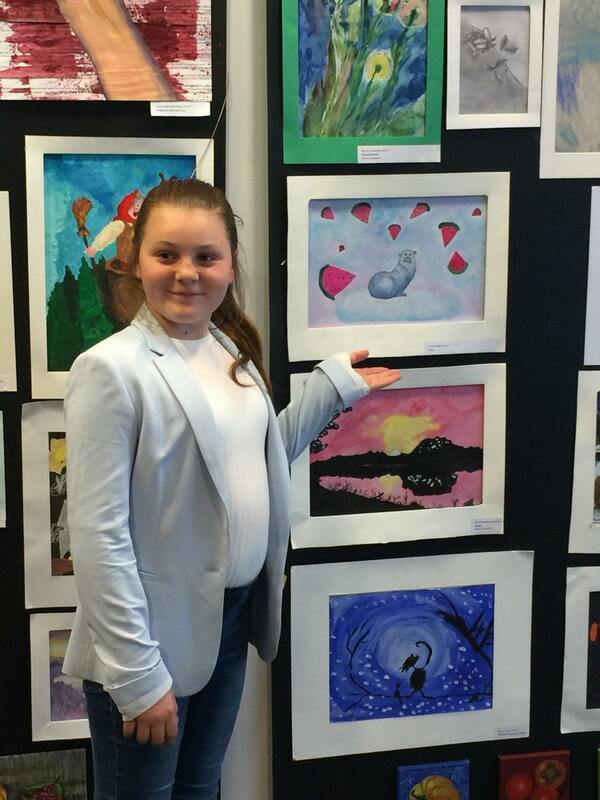 Katherine took part in an Art exhibition recently. It was an art competition for children aged 4-16 in the name of the British Russian artist Slava Polozov organised by the magazine “New Style” . 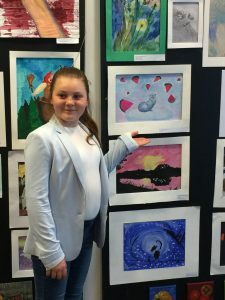 Katherine received the main prize for her painting “Dream”. Well done!